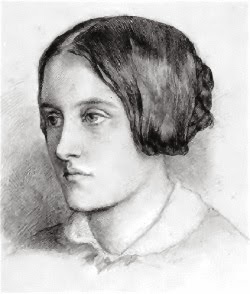 Christina Georgina Rossetti (1830–1894). Selected Poems. So beautiful that many painters sought her for a model - Christina Rossetti, sister of the famous poet, Dante Rossetti, combined with her unusual beauty a rare poetic sense.